AirCrews Aviation P Ltd is Newly Establishing Low Cost, No Frill, Win-Win Best Asian Aviation KPO and Aviation Link Building Company. 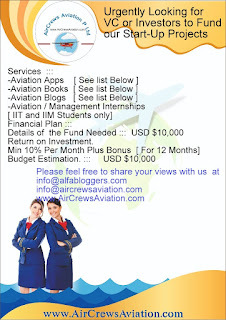 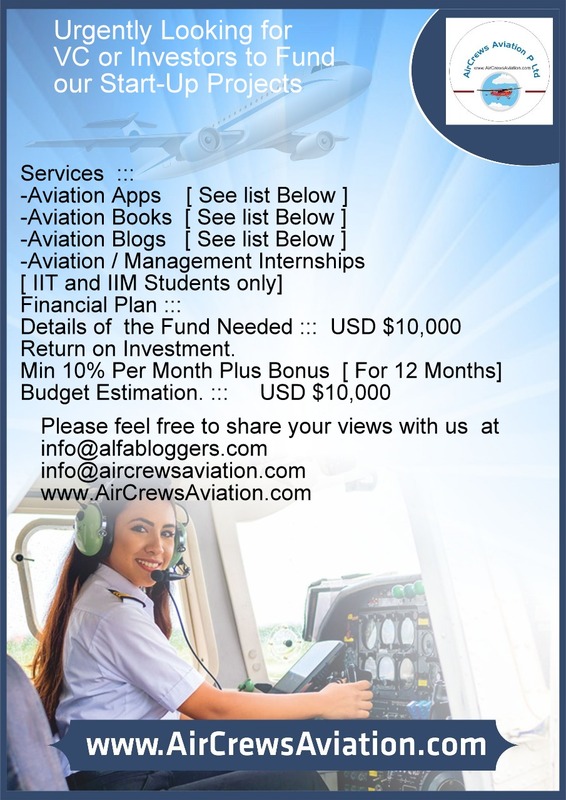 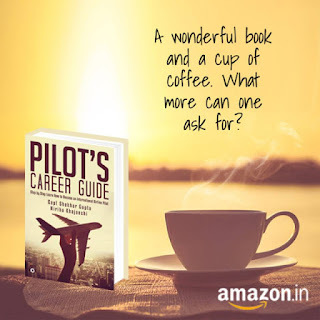 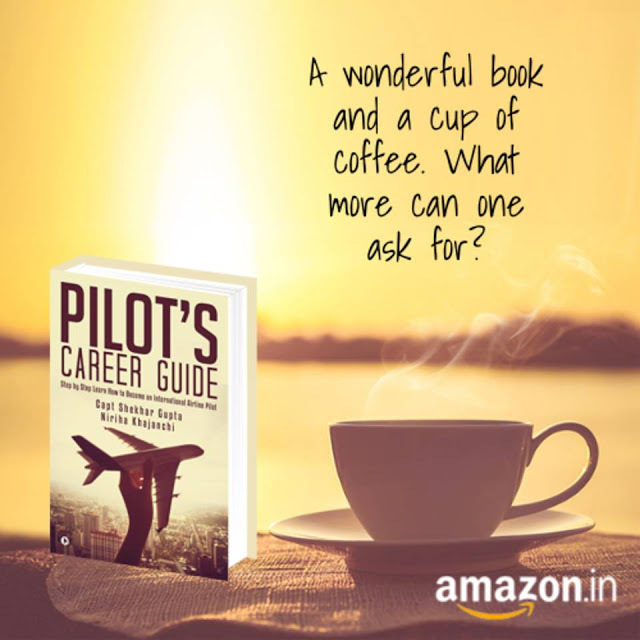 AirCrews Aviation P Ltd is headed By Pilots and other Aviation Professionals. 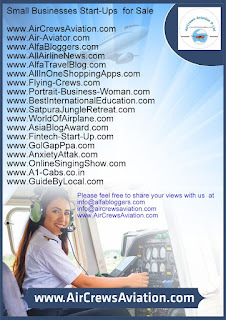 AirCrews Aviation P Ltd is the 1st Aviation Start-Up in Asia of its own kind. 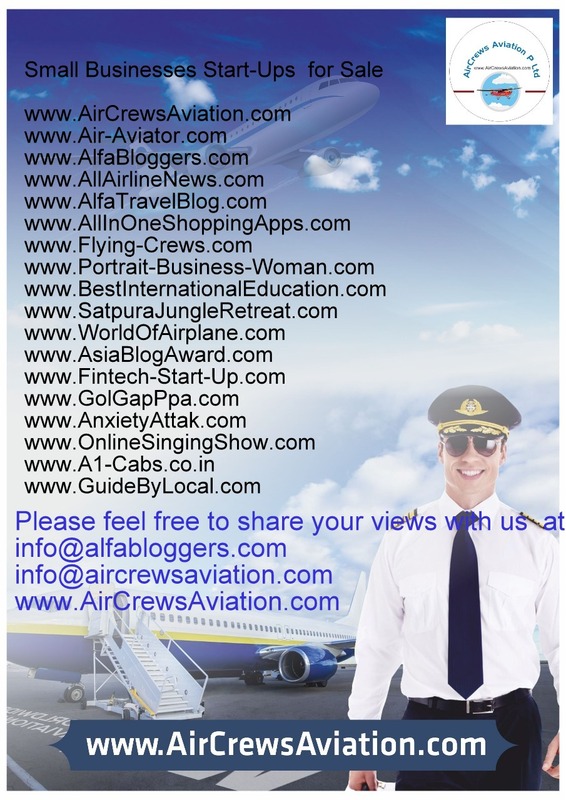 We Love to Write Blog and Books for us Topics are endless, some Topics are mentioned below.. 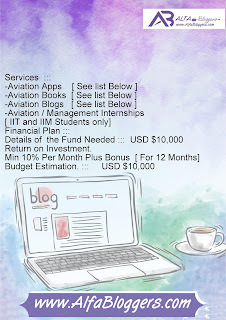 Goals : Development and Publishing 10 Apps / 10 Blogs and 10 Books To be added in Existing Fleet of Apps / Blogs and Books. 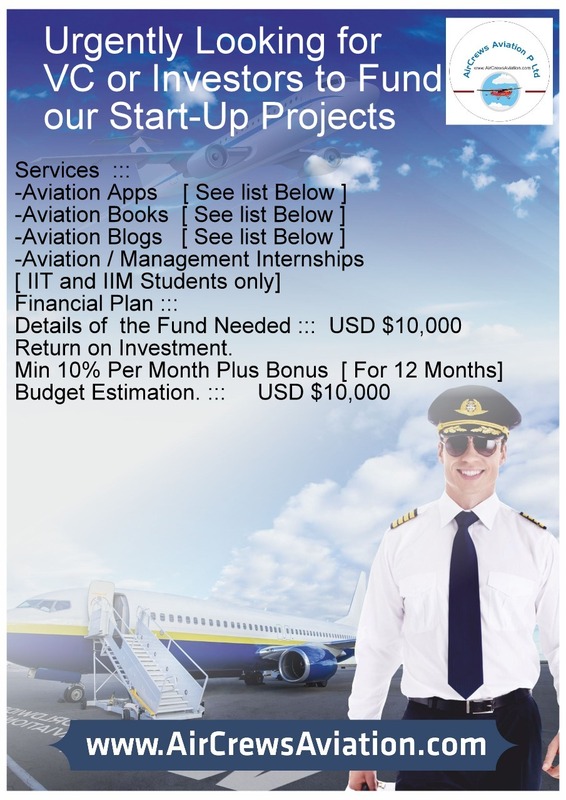 A revenue model is a strategy of managing a company’s revenue streams and the resources required for each revenue stream. 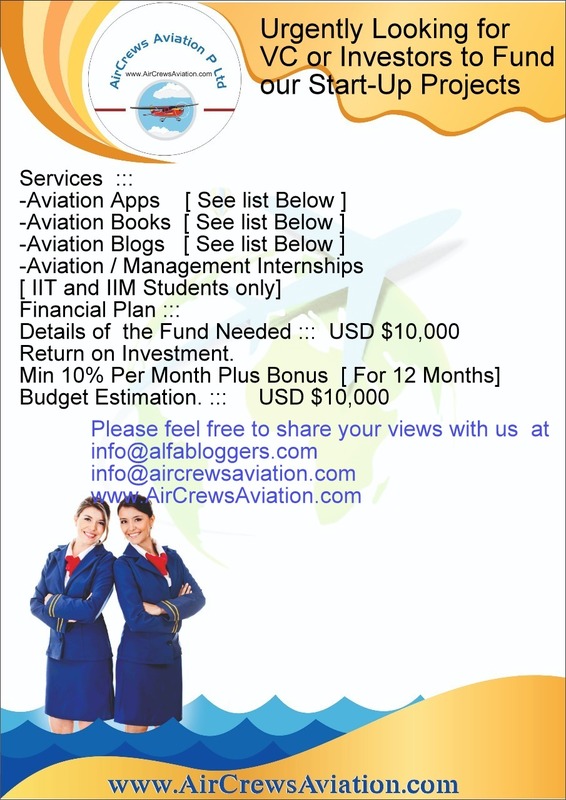 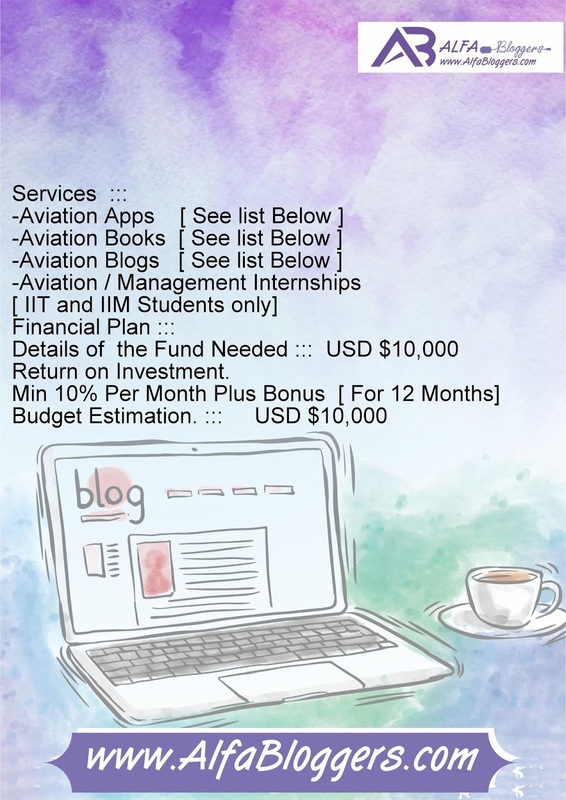 Required Funds would be infuce for Development and Publishing of 10 Apps / 10 Blogs and 10 Books To be added in Exisisting Fleet of Apps / Blogs and Books. All new Apps / Blogs and Books To be added on Amazon, Bing and Google for sale and make Good Return on Investment. 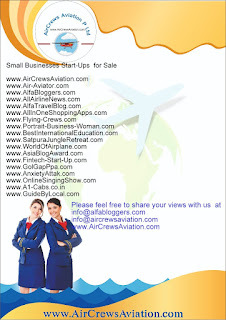 The minimum ROI from these Fleet of Apps / Blogs and Books should be minimum $2500 Per Month. 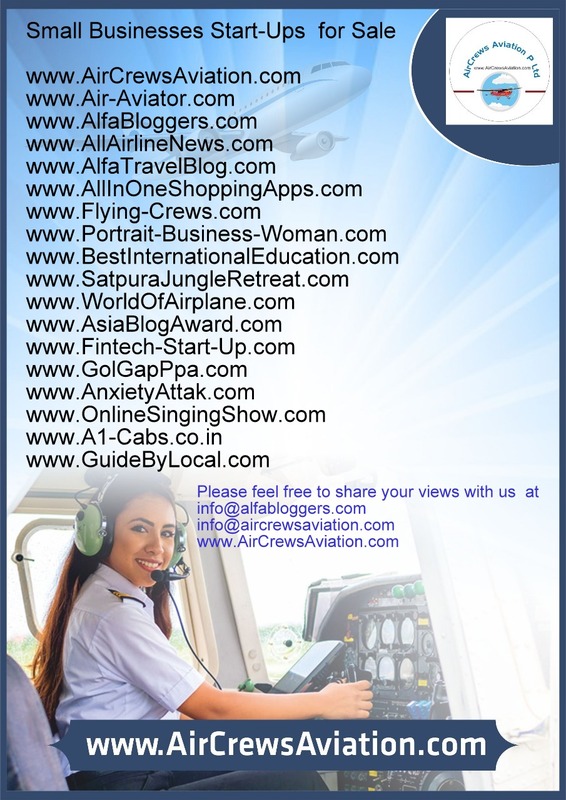 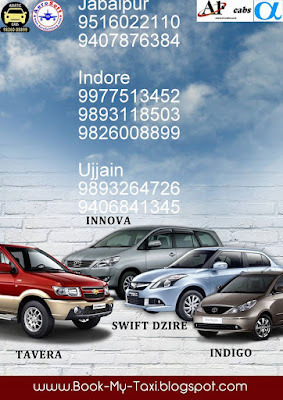 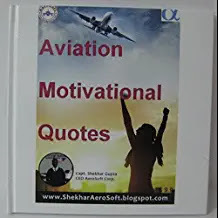 Started my New Aviation Company AirCrews Aviation Services Pvt Ltd Based out of Indore.We concentrate predominantly on Air Charter Services, Aeronautical Trainings, Aviation Documentations, Technical Recruitment and Aviation KPO / SEO Consulting. 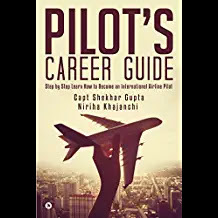 Our core competencies are Training and Placement, our Young Team with Professional Ethics and deliverance make us unique. We are Recruiting now for Skilled Aviation Professional with good fluency in English and pleasing personality If your one of that candidate you could drop into our office for screening at Airport Road Indore.